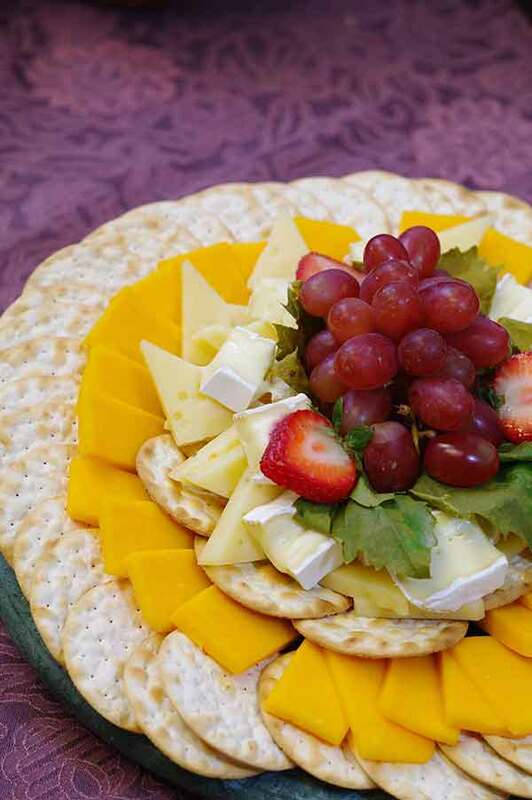 When you are looking for a leading business caterer in New Jersey for any kind of event, let Simply Delicious take care of all of your needs for catering. At Simply Delicious we have more than 20 years of experience when it comes to supplying professional, first rate catering services to local New Jersey companies, and we take customer service extremely seriously. It does not matter if your event is an outdoor party or a bug corporate convention. With a wide variety of menu choices and range of prices, we are able to fulfill all of your needs for catering. Our specialty menu even includes gluten free, vegan and vegetarian alternatives. Look no further than Simply Delicious Catering if you’re in need of a trusted corporate catering company in NJ. In case you’re hoping to turn an un-memorable lunch into a delicious lunch, catered specifically to each individual in your group, transform your event by selecting a top hot lunch catering service in NJ. With a variety of exceptional individual hot lunch items to select from, every one of your guests is certain to be amazed and satisfied with their hot lunch. Check our individual hot lunch catering menus to get a better look at all of our hot lunch options, or contact Simply Delicious today to discover how we are able to make your lunch more than just ordinary. When you rely on us as your hot lunch catering service in Fort Lee NJ or the rest of the local region we guarantee you’ll be happy with the result. 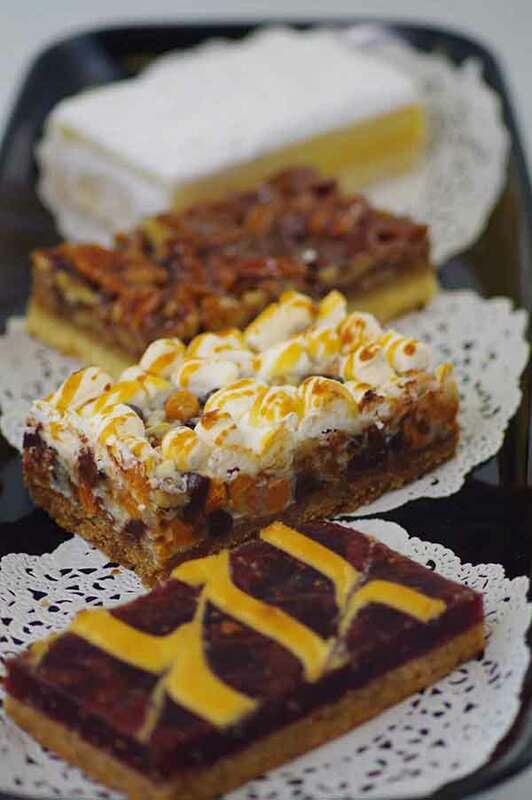 At Simply Delicious, business catering in New Jersey is our specialty. With inadequate catering, everyday business events can be extremely stressful, however with Simply Delicious on your side you’re going to be able to sit back and let us take the reins when it comes to all aspects of catering your event. It does not matter if you’re having a small networking lunch or a big corporate get together. Worrying about the guests enjoying the food or having enough is the last thing you want to find yourself worrying about. With Simply Delicious as your business catering service in New Jersey, you are able to network while enjoying a delicious selection of exceptional deli sandwiches, handmade sliders, or a full hot buffet. Individuals who own or manage a business discover that an excellent means of getting everyone together and interacting is by way of a business lunch. Business lunches are capable of being effective when it comes to uniting a business and sharing information. However, if you want to have a business lunch in New Jersey which is going to be everything you’d like it to be, it’s essential to choose the proper company for business lunch catering. With many options to pick from, from our deluxe hot buffet, to salads, sliders, and deli sandwiches, nobody will be left out, even if they’re gluten free, vegetarian, or vegan. With everyone enjoying the well-catered meeting, and nobody worrying about the food, your business lunch in Fort Lee NJ is sure to be a success. Simply Delicious is the only caterer in NJ you will ever need. We provide a full selection of lunch options and dessert choices, our total hot buffet and deluxe buffet, in addition to our healthy and delicious breakfast, to be certain that whatever kind of occasion you’re having, whatever time of day, we’ve got you covered. Simply Delicious is additionally a top quality choice for a business breakfast caterer in NJ, with several different menu options for you to choose from for your breakfast occasion or for your group.